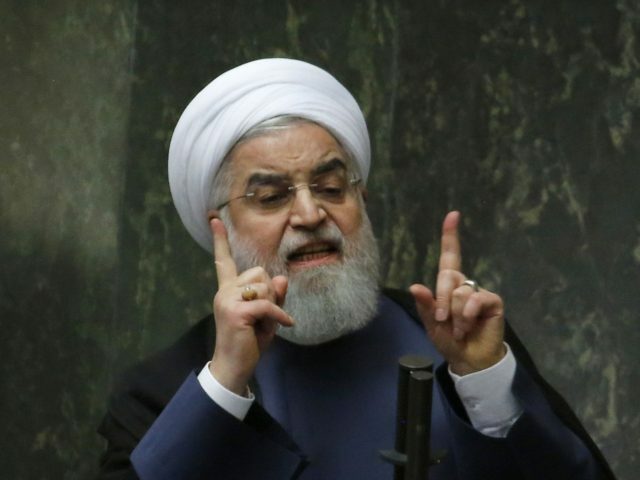 Iran has repeatedly warned the Trump administration against outlawing the IRGC as a terrorist group, threatening reciprocal action of labeling parts of the American military as a terrorist group. 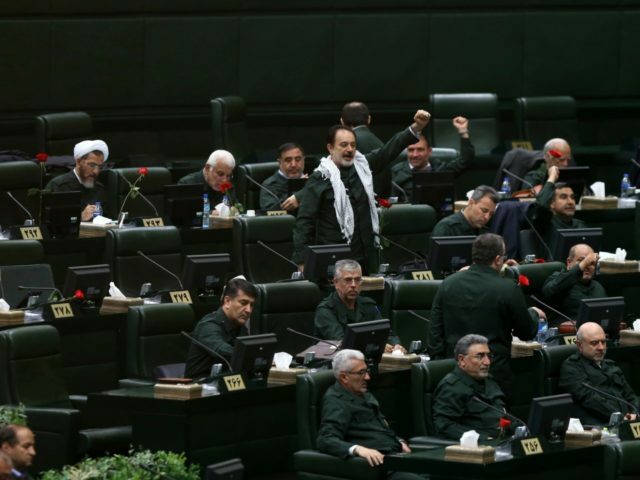 Iranian “lawmakers” opened a new session of the country’s Parliament on Tuesday with chants of “Death to America.” The taunt was meant as a response to the White House’s designation of Iran’s elite paramilitary Islamic Revolution Guard Corps (IRGC) a foreign terrorist organization. 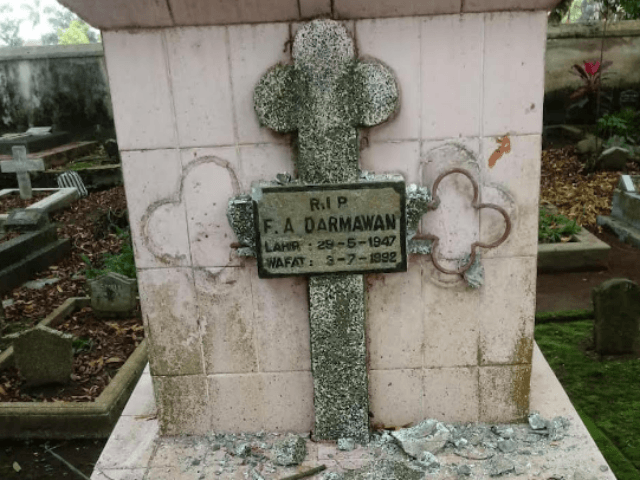 The Jakarta Post on Monday reported on a rash of desecrations directed at Christian graves in the city of Yogyakarta, a spree some local residents believe was a targeted act of intolerance rather than random vandalism. A rising tide of hardline Islamism has become a major factor in the impending Indonesian presidential election. The Jakarta Post quoted speculation from local officials that homeless people might have taken the wooden crosses from at least 11 graves in the Bethesda Hospital cemetery and used them for firewood, but the families of the deceased were skeptical, noting crosses have never been stolen before even though homeless people have long made camp near the cemetery. The wooden crosses are temporary markers placed on graves for the first thousand days after a funeral, in accordance with local custom. But wait: didn’t he have a “doctor’ title from some prestigious Islamic university in Pukistan? They all do! 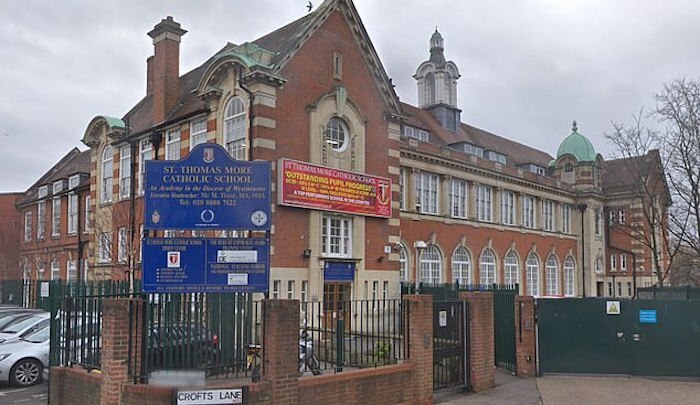 Just days into his new job at St Thomas More Catholic school in leafy Wood Green, north London, he was summoned by the headmaster and suspended, reported The Sun. Teach First recruits top graduates who are parachuted into schools while they study for a teaching qualification. Set up in 2002, its two-year leadership development programme provides training in school while they study for a postgraduate diploma in education and leadership qualification. The charity aims to recruit people who can inspire young people from disadvantaged backgrounds to achieve their potential…. Mr Ahmed suffers from dyspraxia, a condition that affects co-ordination, and he told the headmaster Mark Rowland that he was unable to write for ‘more than a couple of minutes’ as his condition caused him too much pain…. The scandal emerged when Mr Ahmed, who is in his 30s, sued the school for constructive dismissal and disability discrimination after he quit in anger…. Ex-City worker Mr Ahmed was going to teach vital GCSE and A-Level lessons to teenagers. Teach First admitted that they did not inform the school of Mr Ahmed’s condition.